James C. Meyer is co-chair of Riker Danzig’s Public Utilities Practice Group and a founding partner of its multi-disciplinary Energy Group. Mr. Meyer focuses primarily on energy, telecommunications, and other public utility and regulatory matters. Much of his energy work centers on representing investor-owned electric utilities to obtain approval of their programs and investments while ensuring that they can charge rates that allow them to cover all their costs and earn a reasonable return. Mr. Meyer is also experienced with energy efficiency and renewable energy (e.g., solar) programs and projects, and transactional matters, including power purchase agreements. 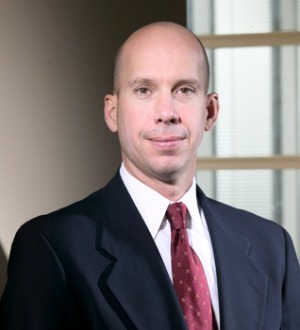 His clients include Rockland Electric Company, a Consolidated Edison subsidiary, and Consolidated Edison Energy, Inc. On the telecommunications side, Mr. Meyer focuses on representing competitive carriers concerning regulatory impacts from federal and state laws that are designed to introduce more competition into the market. In addition, he assists emerging telecommunications companies with local authorizations, mergers and other financial transactions. His clients include Sprint and other certified local exchange carriers.